Jensen FF, chassis 127/225, was acquired for the Museum collection in 2009. One of just three Jensen FF cars to have left the factory in mango paint. It was the first owner, the flamboyant Ron Clover, that came up with this exciting colour. The Museum looks at the history that is held on the car so far, and hopes that further information on this historic vehicle, might be found. Chassis 127/225, the Mango Marvel is on public display at the British Motor Museum. Ron Clover & partner Harry Brown photographed in the 1960s. 127/225 was sold to Ron Clover, joint Managing Director of Clover Brown Engineering, located in Stratford, London E.15. 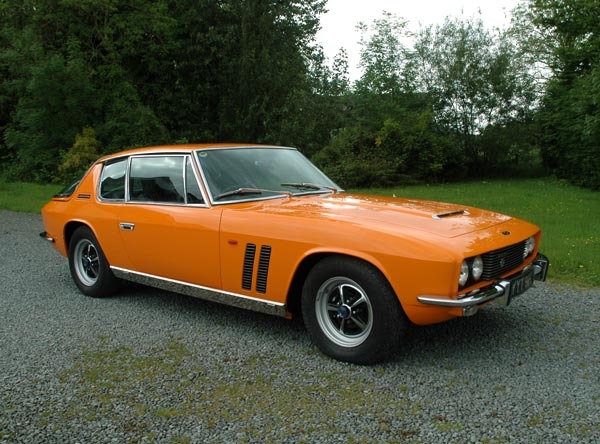 Clover was already the owner of an Interceptor, and this was part-exchanged with the London-based distributors, Charles Follett, against the new FF. Clover had been specific about the colour he wanted. An uncle of his worked as a colour technician within a paint company, so Clover asked him to come up with a unique paint formula based on the colour of mango fruit. 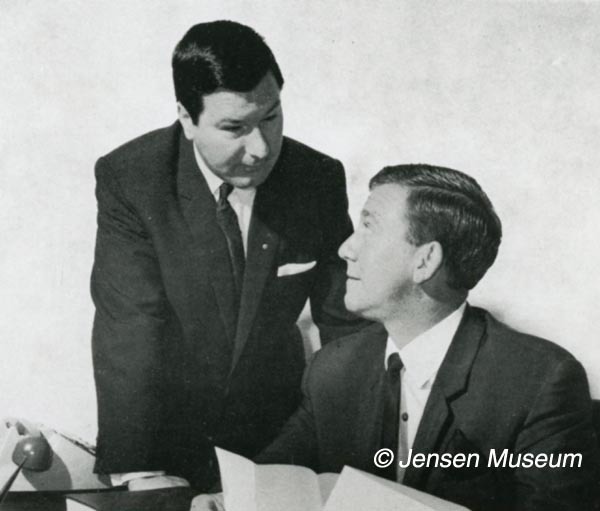 The formula was presented to Pat Follett, for him to send to Jensen Motors. 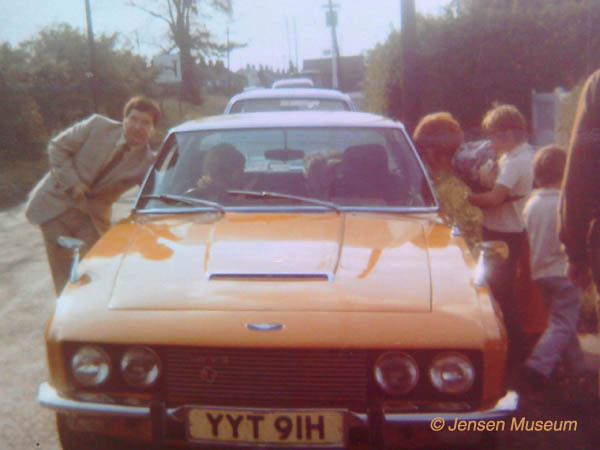 Clover collected his mango coloured Jensen FF on 12th March 1970. Ron Clover and family, with his new mango coloured Jensen FF. Clover’s partner Harry Brown had purchased an Interceptor at the same time as Clover. After seeing Clover’s new mango coloured Jensen FF, he wanted one as well. Both Clover and Brown went to Charles Follet to discuss colour. Brown couldn’t find a standard colour that he liked, and eventually said he wanted the car painted the same colour as his magenta tie. Once again Clover’s uncle came up with a formula for a special magenta tint. Brown’s magenta coloured Jensen FF was ready for collection on 30th June 1970. Clover kept his FF until the first half of 1972 when he disposed of it, having covered just under 30,000 miles in the car. A neighbour of Harry Brown had taken a liking to Clover & Brown’s Jensens, and had mentioned in passing to Brown, that if either of the cars was to come up for sale, he would like to buy it. The neighbour, Raleigh Zilesnick, was the Managing Director of Kasparians Ltd, furniture designers and manufacturers, operating from 41/42 Berners Street, London W1. After Clover mentioned to Brown that he wanted to sell his FF, Brown mentioned it to Zilesnick. He telephoned Clover immediately, and after popping around the corner (Both Clover and Borwn, also Zilesnick all lived in Chigwell at that time) to see Clover and his car quickly agreed to purchase the car for £4000. Zilesnick kept 127/225 for approximately two years, during which time he and his wife took a few holidays to the continent, including a trip to Honfleur in France during May 1974. 127/225 photographed in Honfleur, France, during May 1974. Clive Baron, from Bromley, Kent, was the new owner of 127/225. He in turn sold it to Keith Nicholson, from Reading, in Berkshire. Nicholson was trading in Jensen cars at that time and was always keen to purchase the Jensen FF. By 1977, G.R. Chamberlain, from Leatherhead in Surrey, owned 127/225. 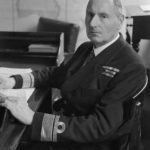 Chamberlain was a surgeon working both at Guy’s Hospital, and St.Martin’s Hospital. One of the reasons he purchased the Jensen FF was due to its four-wheel-drive. It would allow him to drive up to hospital whatever the weather conditions. 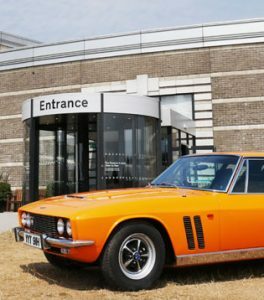 The Jensen had windscreen permits, allowing him to park the car at both hospitals. 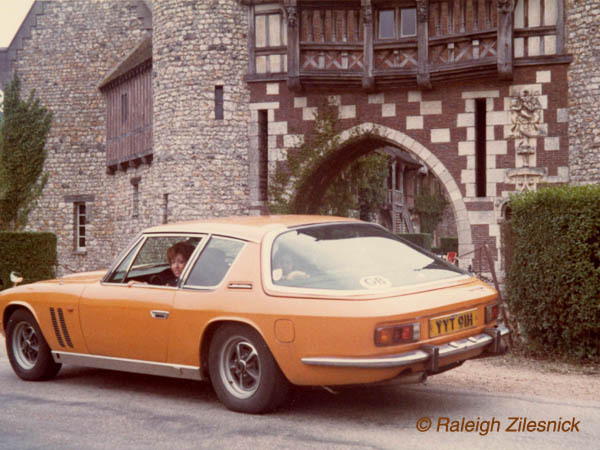 It was possibly Chamberlain who drove the FF to the Jensen Owners’ Club International Weekend in 1982, and entered the car into the concours. 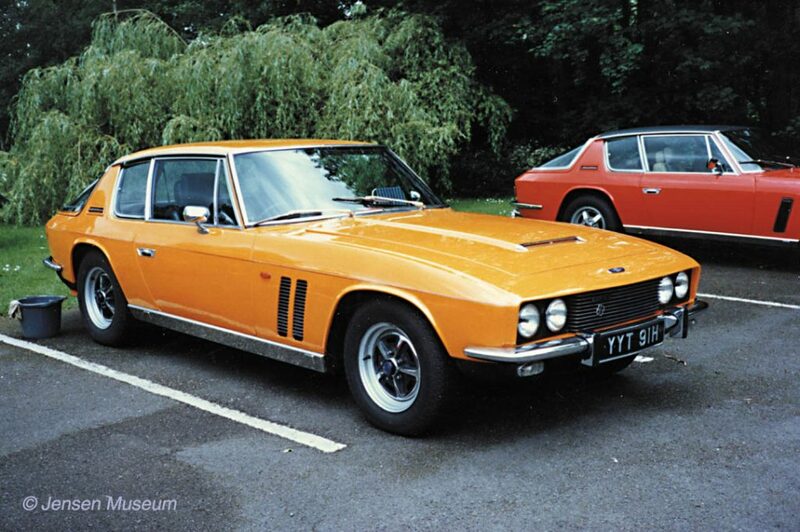 The car had recently been re-sprayed in Ford orange, which was close to the original Jensen mango. Jensen FF 127/225 photographed at the 1982 Jensen Owners Weekend Concours. The FF was offered for sale at that time for the rather high price of £6,500, but understandably failed to find a buyer. Later Chamberlain managed to sell his FF. During 1987, 127/225 was offered for sale again, being left on commission by the Kent-based firm, Horton-Bateman Motors, the asking price was £8,000. Anthony Richard Mundy lived in Latham, outside Sevenoaks, in Kent. He had previously purchased an Interceptor MK III from Horton-Bateman Motors in 1985. While having the Interceptor serviced during 1987, Mundy saw the bright orange FF and took a liking to it. Mundy part-exchanged his Interceptor with Horton-Bateman on 23rd June 1987. Mundy was in the mood to sell, and telephoned the number. Shortly afterwards, the mystery buyer arranged to view the car properly. An offer of £18,000 was accepted by Mundy and the 65,000 mile Jensen FF was driven away the following weekend. The new owner was James William Servaes from Bungay in Suffolk. Jensen FF 127/225 photographed on the farm of James Servaes in the 1990s. 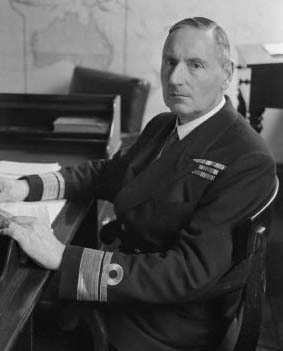 Born in 1948, and educated at Harrow, James Servaes came from an old naval family, his father had been a Vice-Admiral. James Servaes became the ‘black sheep’ of the family by going into the army. 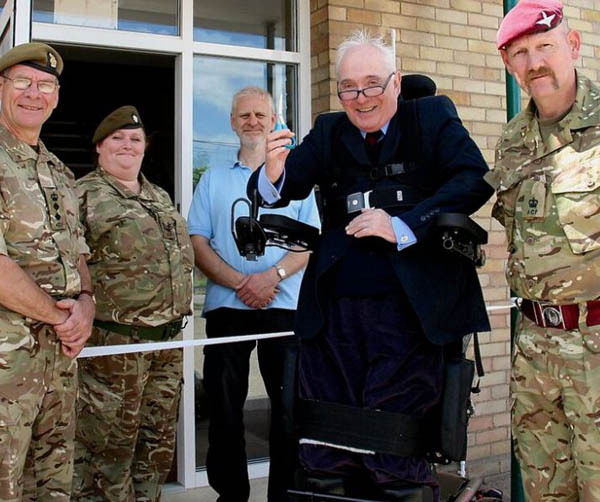 James Servaes continuing his duties as Deputy Lord-Lieutenant after his accident. 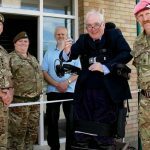 By the 1980s he had retired from army service and apart from working periodically for the Ministry of Defence in an intelligence capacity, and acting as Deputy Lord-Lieutenant of Suffolk, he ran an 1100 acre farm. Servaes had always been impressed by the innovative four-wheel-drive Jensen and so was very pleased with his new purchase. 127/225 was maintained by Servaes’ local garage, and was taxed and MOT’d each year. That said, due to work commitments, the car was rarely used. On Boxing Day 2009, Servaes was leading the yearly Boxing Day Hunt, when he was thrown from his horse. The outcome of the fall was Servaes breaking his back and being left paralysed. A decision was made to sell his cars, and 127/225 was sold to the Jensen Museum in February 2009. 127/225 photographed after restoration work had been completed in 2012. 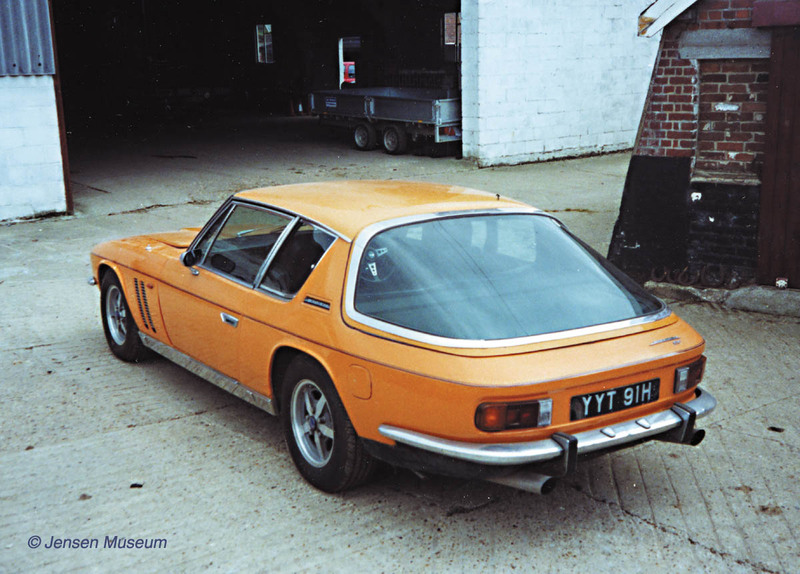 From 2009 to 2012, 127/225 underwent restoration work for the Jensen Museum. This included a complete respray back to the original mango colour. The Museum had both an original mango paint sample from a factory colour swatch, as well as some areas of original mango paint surviving on the car. Both of these were spectrographed to give an accurate paint representation of mango. 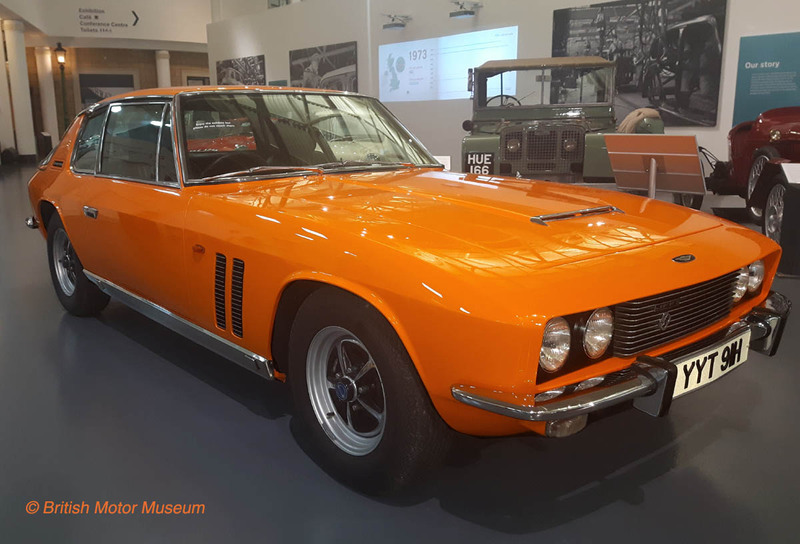 Jensen FF chassis number 127/225 at the British Motor Museum July 2018. 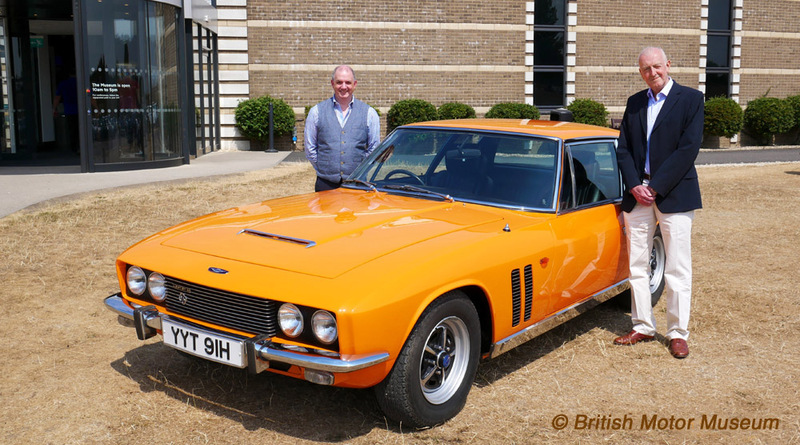 Stephen Laing, Curator of the British Motor Museum, and Ulric Woodhams, Curator of the Jensen Museum, stand next to the ‘Mango Marvel’ during a press launch at the British Motor Museum in July 2018. 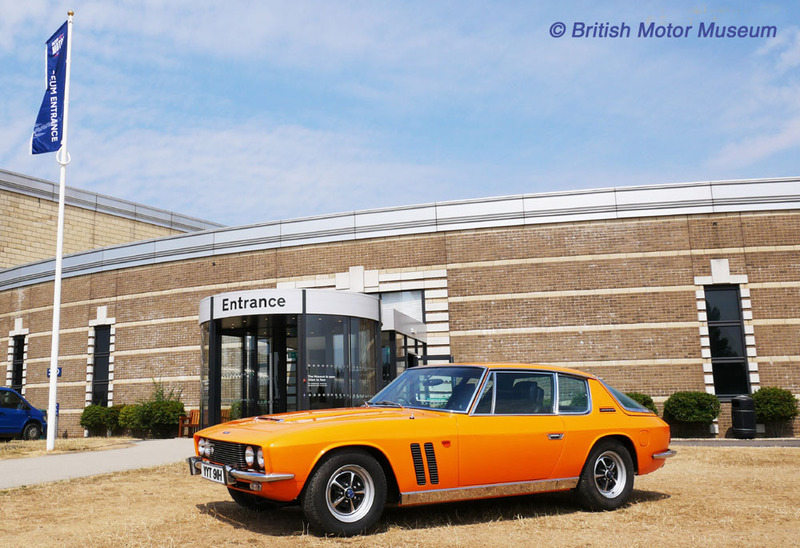 Jensen FF 127/225, known affectionately as the Mango Marvel, standing in the reception of the British Motor Museum . The oldest surviving Landrover, a 1947 pre-production vehicle, stands behind the Jensen. Bearing the registration plate HUE 166, the Landrover has for a long time been known affectionately as Huey Senior. Two historically important four-wheel-drive vehicles (Photograph taken August 2018). Chassis / Body: 127/225 had survived through until 2009 in a fairly solid state of preservation. By this time the car had been resprayed in a Ford orange. It was necessary for the Museum to have 127/225 stripped back to metal, and that revealed rust to the rear wheel arches, requiring new metal. Both front and rear under bumper valances had rusted. The sills were solid, but were removed to check the condition of the chassis tubes. two other areas of rusting were within one of the rear wheel arches, and to the bottom corners of the windscreen aperature. Both a spectrograph of an original mango colour swatch, and also of a cleaned off section of mango paint within on of the wheel arches was undertaken, and a perfect match found. The car was resprayed back to its original mango factory finish. Mechanics: Although remaining generally standard to 1970 specification when acquired , some further work has been undertaken by the Museum to remove non- standard features, and to clean and enhance the engine-bay. Interior: The interior remained in an excellent state of preservation when acquired in 2009. The black leather has been cleaned and treated. All carpets thoroughly cleaned, and two new driver & passenger side footwell carpets replaced.